Our stable doors are made from two individual sashes that are securely coupled together so that the door can operate as a traditional residential door with the two openings working together. You can easily make the switch so that you can disconnect them and have them work independently from one another. This results in a flexible and versatile door solution that brings rustic charm to any Kent property. At First Glaze, we can supply and fit stable doors for homeowners in Rochester, Maidstone, Sittingbourne, Chatham, Lenham, Ashford and the surrounding areas. We are experts in the home improvement industry, so we are capable of advising you on the best solution for your Kent home. Simply get in touch to find out if we operate in your area! Our excellent range of uPVC stable doors offer versatility and style. Adding an element of tradition to any property type, your Kent home can have the touch of charm that is most often associated with the countryside. The top sash of your stable door is available in a tilt and turn option which gives you increased flexibility and provides increased ventilation options in the warmer months. The stable door is a popular option for the security conscious as you’re able to have the top half open to keep your home cool without compromising on the security. Our exceptional stable doors by Liniar offers a multi-chambered uPVC profile that has superior thermal efficiency and helps keep your home warmer for longer in the colder months. This means that you’ll find a drop in your energy costs as well as your carbon emissions. For the environmentally conscious homeowner, you can be assured that you’re choosing a market leading profile that helps to contribute to a greener environment offering a sustainable solution. Our stable doors are also suitable for period or listed buildings, blending in seamlessly with the exterior or a property. Our stable doors are an eco-friendly choice with the increased thermal efficiency they bring but they are also fully recyclable at the end of their life span. Our stable doors are 100% lead free and 100% recyclable, making them a sustainable option. Drip bars that are supplied as standard work to prevent water ingress to keep your Kent home warm and dry. You won’t need to worry about moisture or condensation with our exceptional profiles. Our stable doors are fitted with high security locking mechanisms by default making them a safe and secure option. Giving you complete peace of mind, you’ll be sure that your family and Kent home are protected. Not only are your stable doors able to protect you from attempted break-ins but they are also great for keeping your home safe against adverse weather conditions. With excellent weatherproofing, you won’t be at risk of leaks or draughts. Our stable doors offer a low U value and a high WER rating so that you can benefit from saving on your energy bills no matter what the weather is doing outside. Our Liniar uPVC stable doors are manufactured to the highest standard and to give you confidence in that quality, they come with a 10 year manufacturer’s guarantee. There are a range of options when it comes to your stable doors. You can choose from chamfered or sculptured profiles and opt for double or triple glazing. Your stable doors can be styled to match your Kent home aesthetic or be designed to stand out to make an impact. With a vast range of colours to choose from you can enjoy shades such as Rosewood, Cream, White, Irish Oak, Light Oak and more. You can match existing colour palettes of your home or opt for something entirely different to suit your personal taste. The choice is yours. 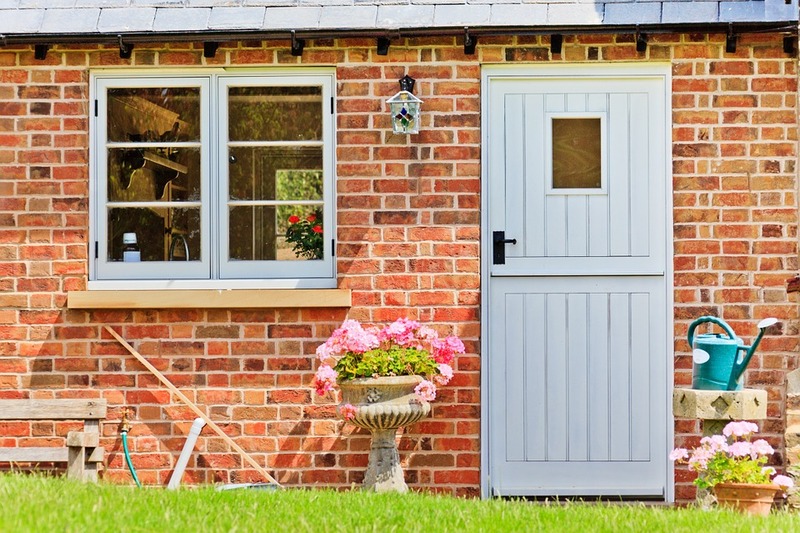 The beauty of our stable doors and the range of products we offer is that you can tailor your double glazing to fit well with your Kent property, personalising it to you and your preferred style as well as making a huge difference to the aesthetic of your property. 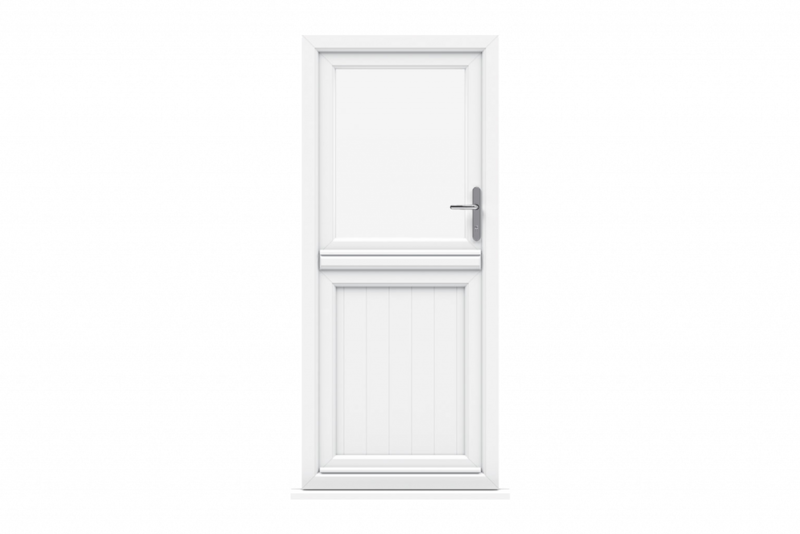 We offer competitively priced stable doors in Rochester, Maidstone, Sittingbourne, Chatham, Lenham, Ashford and the surrounding areas. Our stable doors will suit any Kent property whether conventional or more contemporary. 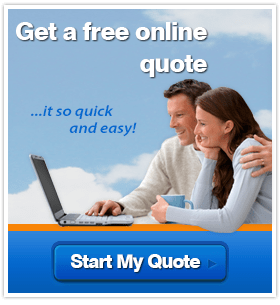 You can get a free, no-obligation quote for your stable door needs. 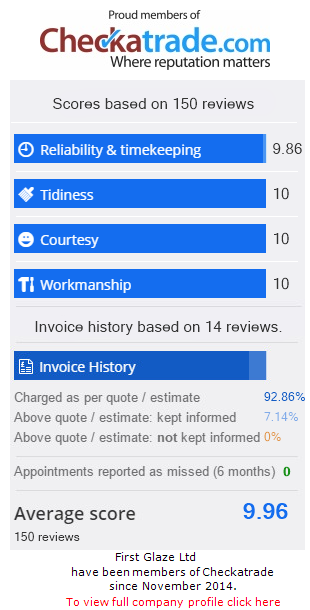 Simply input your requirements and needs and you’ll receive an instant quote tailored to you. If you would like, you can contact us to speak to one of our helpful and friendly team members who can advise you or answer any questions or queries that you may have.